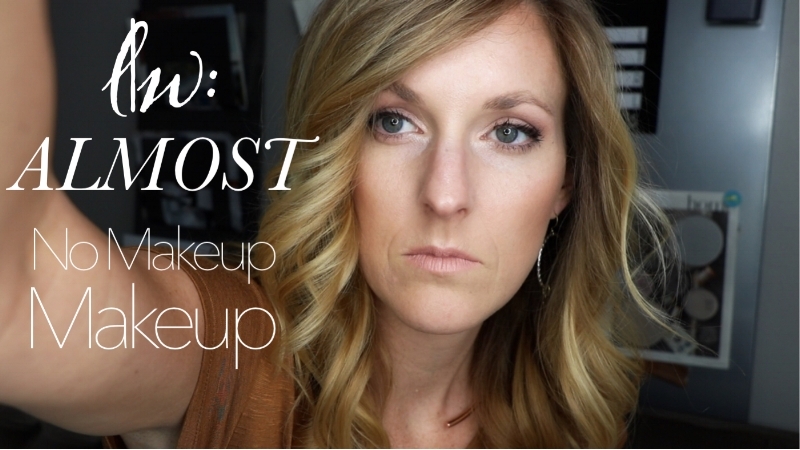 I thought I'd film my most recent go-to look while sharing a little bit of the heart behind why I purchase what I do. Would you show me if you tried your version of this look? I would really love to see. Truly. I like to see all the variations and hacks that my friends come up with! So, show me! You can email a quick pic or post an instaselfie and tag @luxewise. And if you're brave, I always love to share your photos to my feed as well. Who doesn't feel encouraged after a repost anyway? !